With a background in marketing and communications, Katie has spent her career managing brand programs and project pursuits within the commercial and heavy civil construction industry. At A. Martini & Co., she leads our efforts to develop and maintain marketing strategies that tell the A. Martini & Co. story in a creative and authentic way. She is an innovator, always investigating best practices and new innovations to help illustrate the value that our team brings to our partners and the community that we serve. 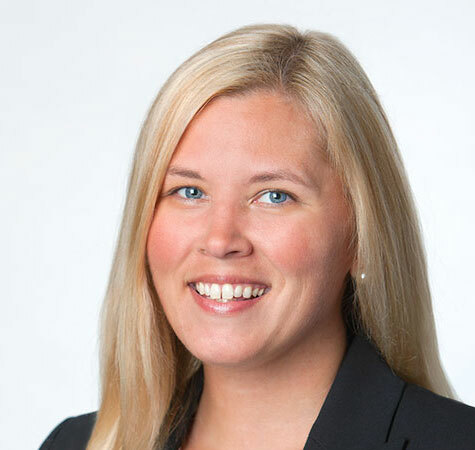 Katie serves as the Sponsorship Chair for the Society for Marketing Professional Services (SMPS), Pittsburgh Chapter, is also a Past President and has served at the regional and national level for SMPS Conferences.